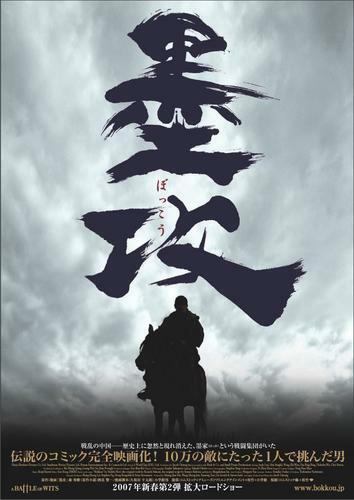 “Million Lions Rushing Down to Chiang-Nan” is a multi-million movie jointly produced by China, Japan and Korea investors. The story began two thousand and two hundred years ago. It was a time of great battles among dozens of independent states in China. The State of Zhao attempted to conquer the State of Yan. To attack Yan, first of all, Zhao needed to attack the State of Liang as Liang was located between Zhao and Yan geographically. 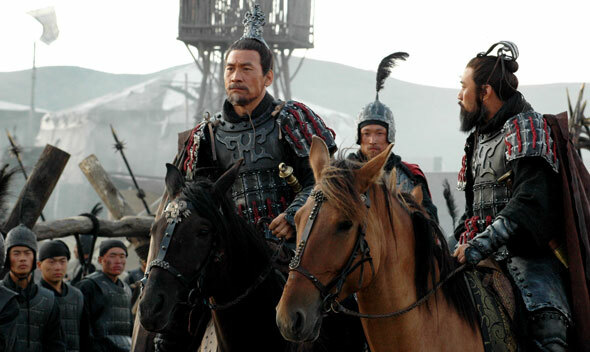 General Xiang Yan-zhong (Sung-kee Ahn), a terrifying prime commander from Zhao was instructed to bring his one hundred thousand strong army to attack Liang. During the time, the state of Liang was a small city and only consisted of 4,000 civilians. The king of Liang, Liang Wang (Zhiwen Wang) had no choice but to beg the Mo-Tsu tribe who was good in defense to help him. 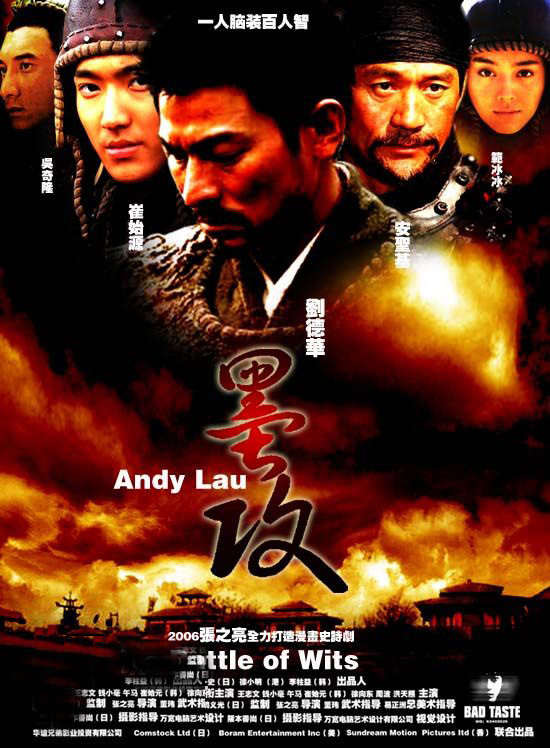 The Mo-Tsu tribe finally sent a warrior, Ge Li, (Andy Lau) to help the King of Liang. 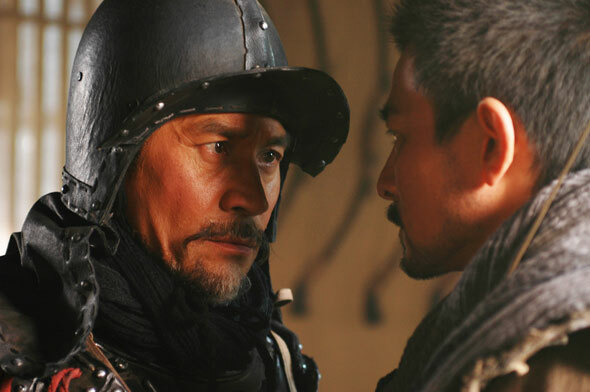 The arrogant and conceited King of Zhao had underestimated the ability of Ge Li. Ge Li managed to defend against various attacks by Zhao with his superb strategies. Many soldiers from Zhao died in the battles. Ge Li’s success in the battlefields gained the respect and love of the people of Liang. But, Liang Wang became jealous of Ge Li’s growing popularity amongst his own subjects. 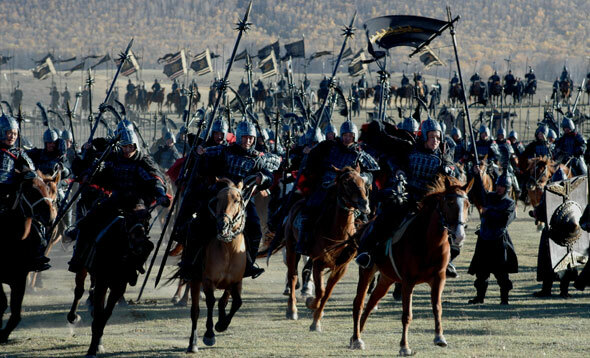 After a few unsuccessful attempts, the King of Zhao ordered his army to retreat. 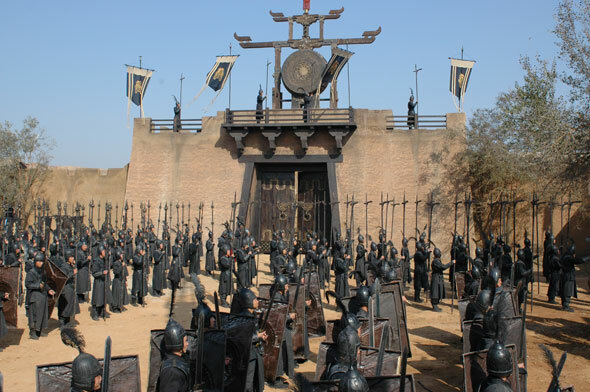 However, General Xiang Yan-zhong and his two thousand royal soldiers insisted on staying behind and trying to conquer the state of Liang by all possible means. Knowing that there were only two thousand soldiers left in Zhao’s army, Liang Wang was confident that he could win the war himself. The king dismissed Ge Li from his position as general. The people of Liang also gradually grew forgetful of Ge Li’s contributions to their state and soon went back to their old complacent ways of taking the defense of their city for granted. General Xiang Yan-zhong saw the opportunity and led his army to attack the state of Liang again. They finally conquered the city. Having conquered the state, General Xiang Yan-zhong could not find Ge Li. To capture Ge Li, General Xiang Yan-zhong used the civilians of Liang as hostages and forced Ge Li to come forward. This entry was posted on Friday, November 17th, 2006 at 10:20 am	and is filed under Movie Trailer. You can leave a response, or trackback from your own site. One Response to "Muk gong or Battle of Wits (International: English title)"